Hungry for more inspiration of Food Photography ? 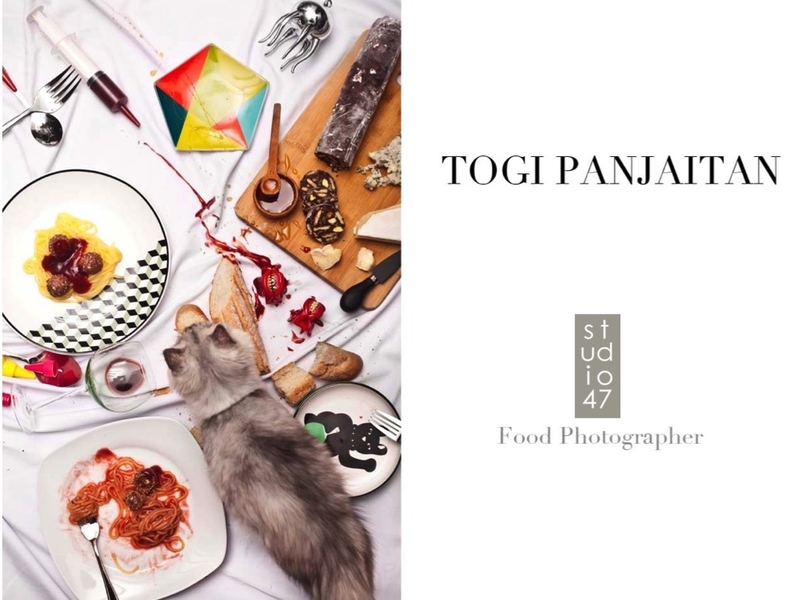 STUDIO47 Food Photographer - Togi Panjaitan are never bored to explore the next level of capturing food. When you see his work, this self taught Food Photographer is into details and perfection. Find out more in his latest portfolio. contact us for the copies.